When you #StartWithaSmile on #PrimeDay, July 11, 2017, Amazon donates to Ark of Hope for Children if you use our links! 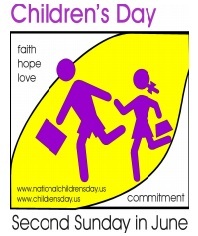 Shop for HUGE great 30-Hour-Only deals AND support survivors of #ChildAbuse, #HumanTrafficking and #Bullying! Check out this great way you can help human trafficking and child abuse survivors declare their Independence during the week of July 4th. Mary Hall, Independent Retailer for LuLaRoe women’s clothing is partnering with Ark of Hope for Children for a LuLaroe Holiday Charity Sale by donating a portion of their sales to our great cause from July 3 through July 8, 2017! On June 2, 2017 Ark of Hope for Children was interviewed by Paige Roberts on the Intercomm radio Network as part of Blog Talk Radio. 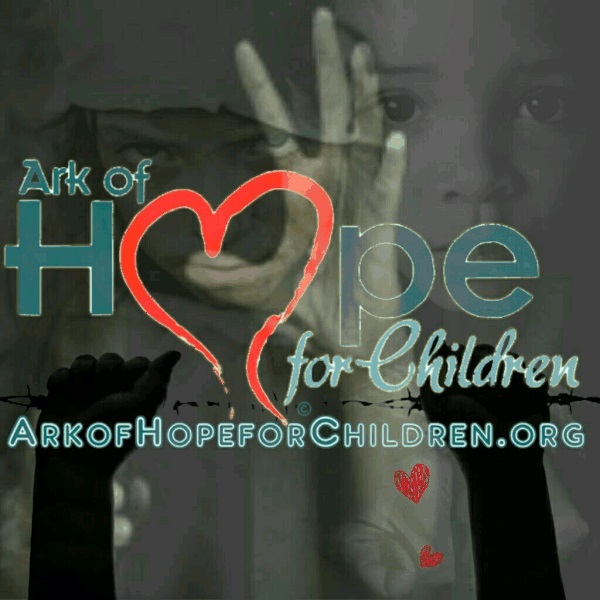 This was a great interview where we discussed many things regarding Ark of Hope for Children’s work in the areas of awareness and support for survivors of human trafficking and child abuse. The internet is an amazing resource. We can reach miles away, across the country and around the world. 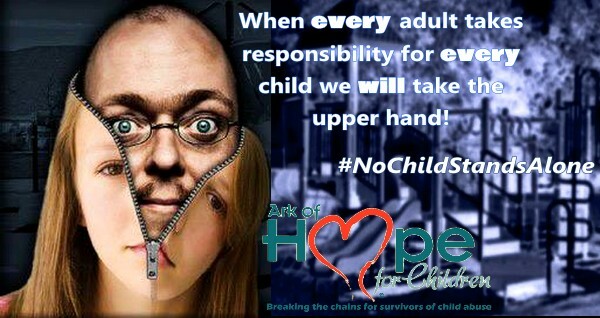 Ark of Hope for Children is proof that amazing wonderful things can be accomplished. Yet we all know that the web can be a very dark and unsafe place that can all too easily prey on our children. Whether you are a parent or a responsible caring adult it’s important that we all work together to watch out for as well as make the net safe for kids. Often you read awareness stories from Ark of Hope for Children about people victimized as children, so now we take this opportunity to be pro-active. Netflix has given teenagers around the world thirteen reasons to kill themselves and neglected to consider that not all of us have voices in our lives that remind us why we should fight to stay alive. is the business of doing good, good for business? We all know that helping others is good for our individual health. Research at the University of California, Berkeley and Michigan for example has found that people who give back to their communities feel happier, are less stressed and live longer. But what of corporate giving? Is there evidence that helping others to flourish helps an organization to flourish too? At BuzzParent we believe there is and so we donate 20% of what we earn to charity. We think you will find corporate giving is a win-win all round; for you, your employees, your business and society as well. ‘Generosity and profit are compatible and even self-sustaining’ (BeyondMe 2015)."